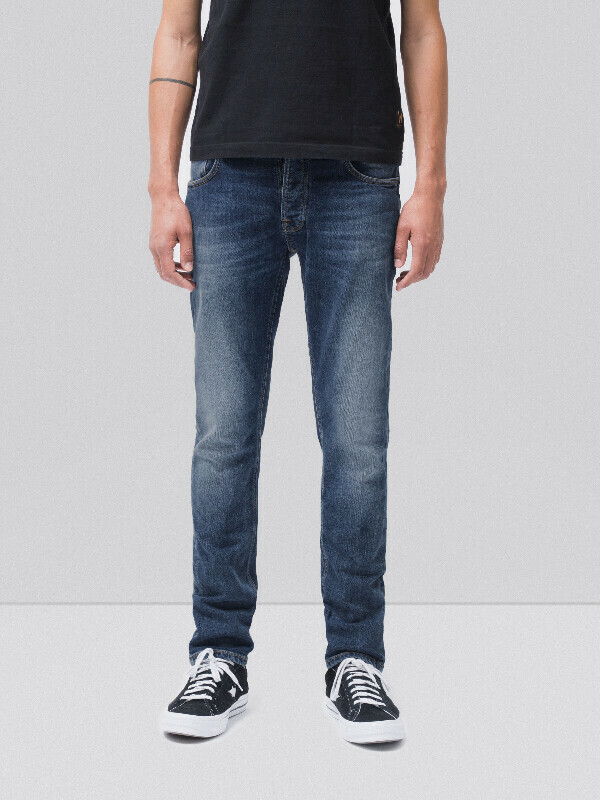 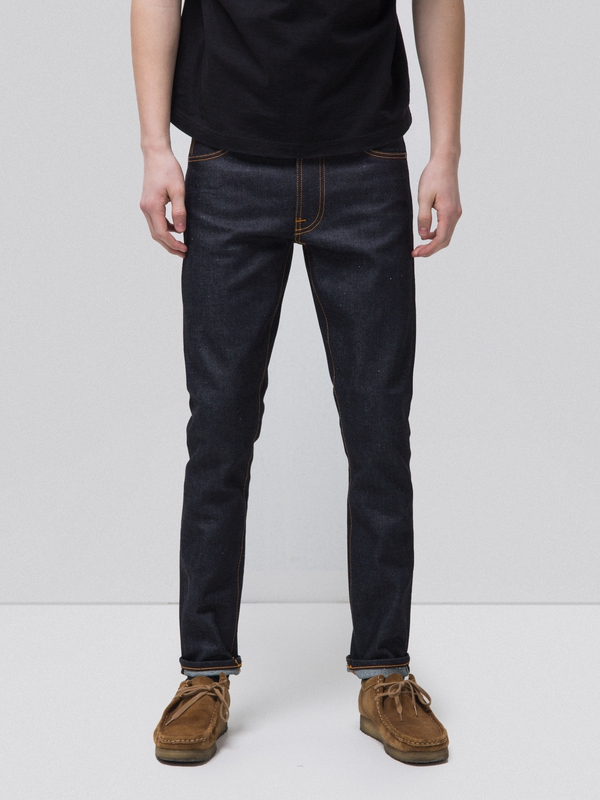 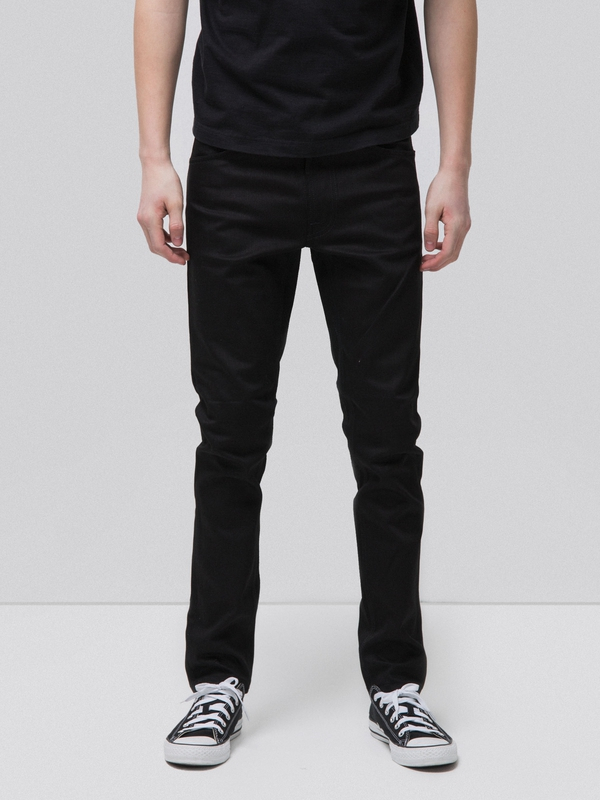 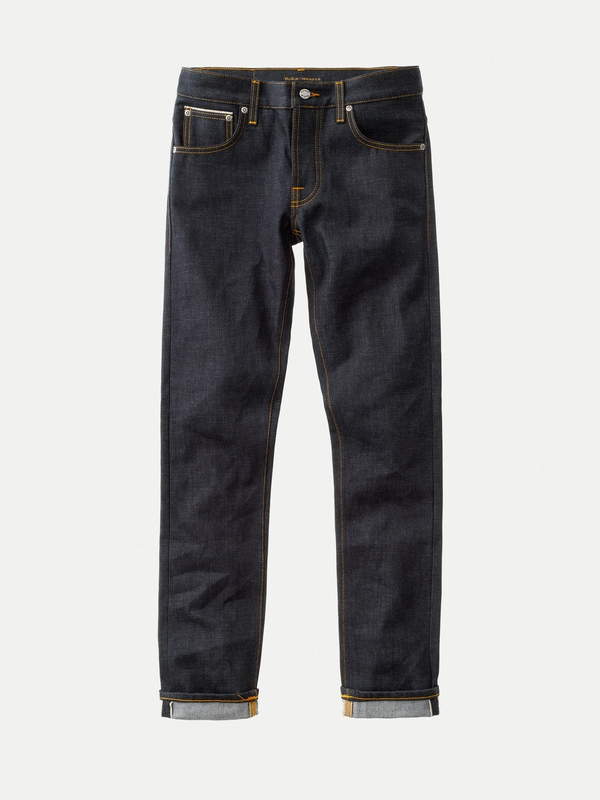 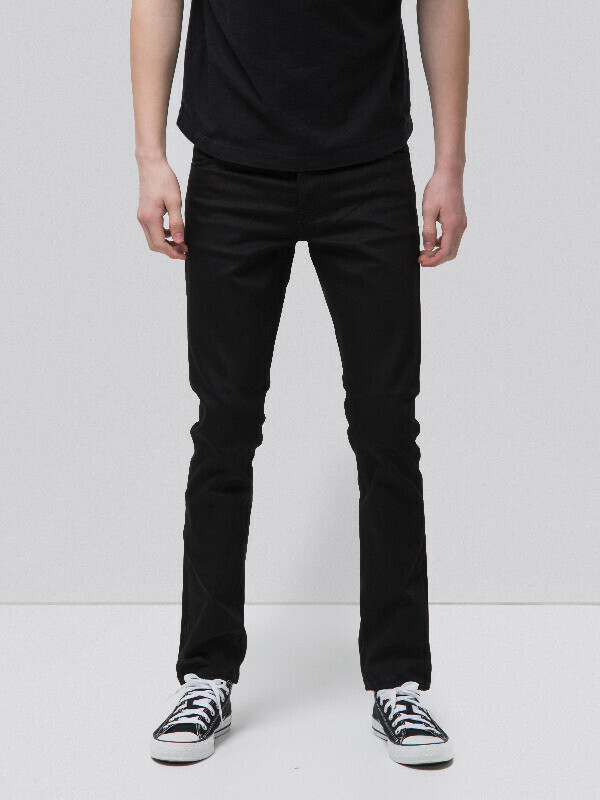 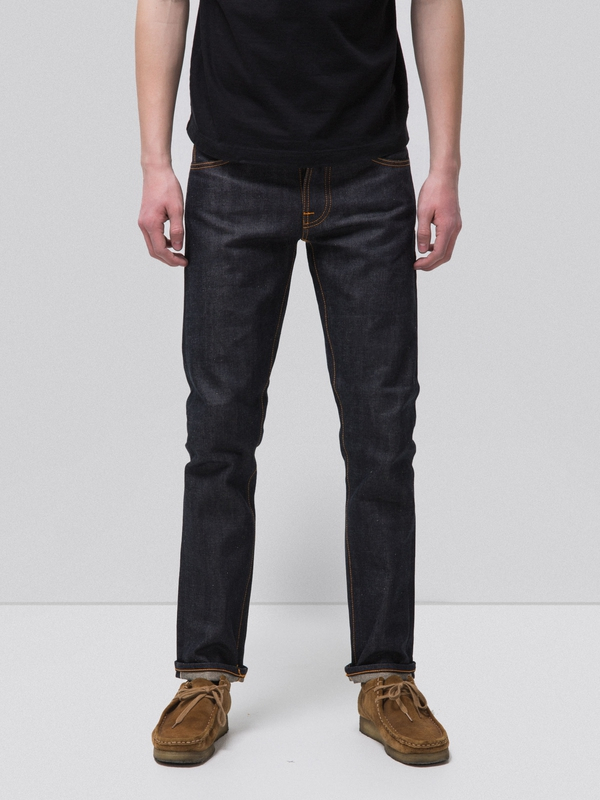 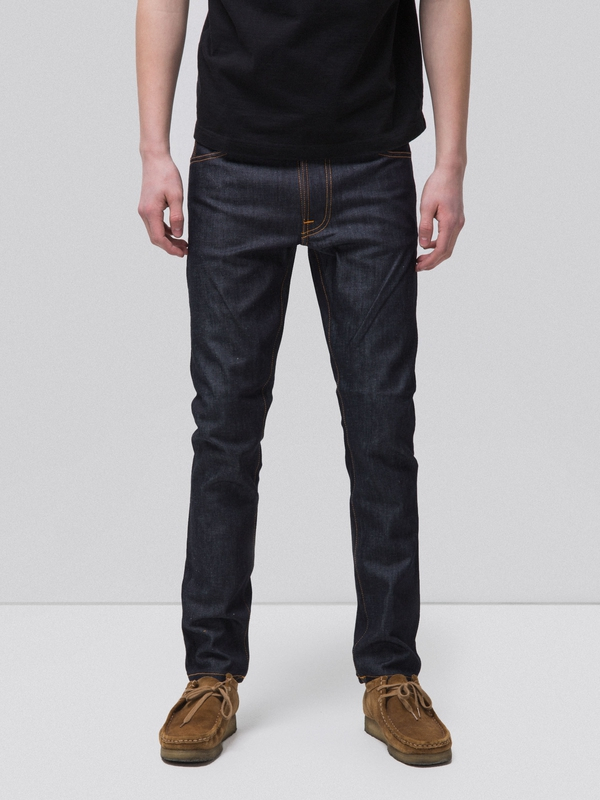 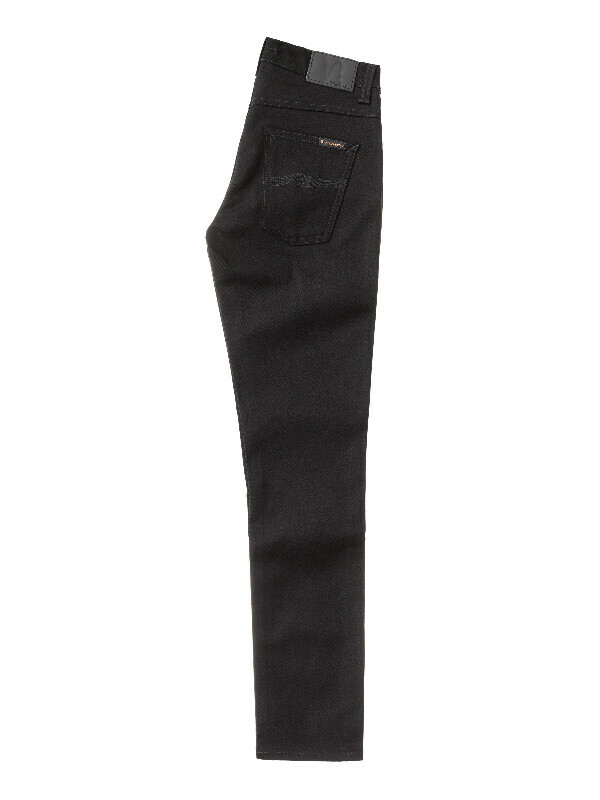 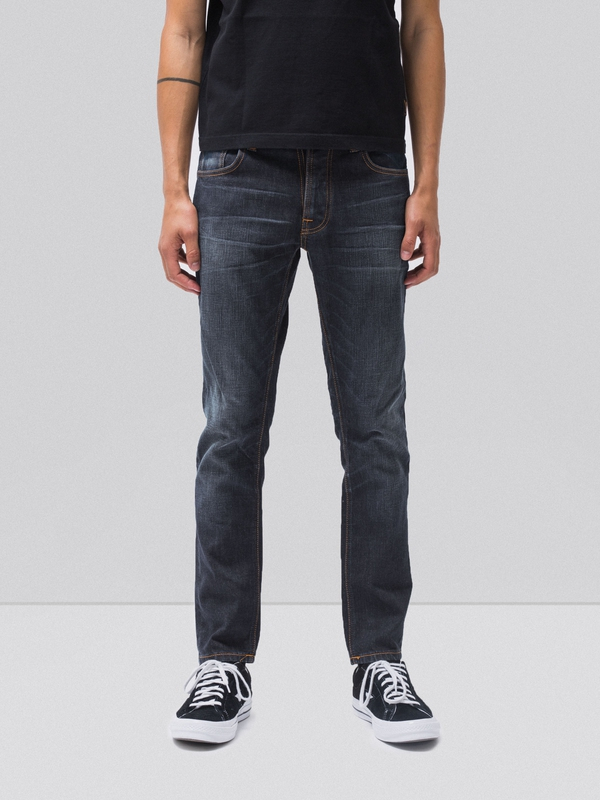 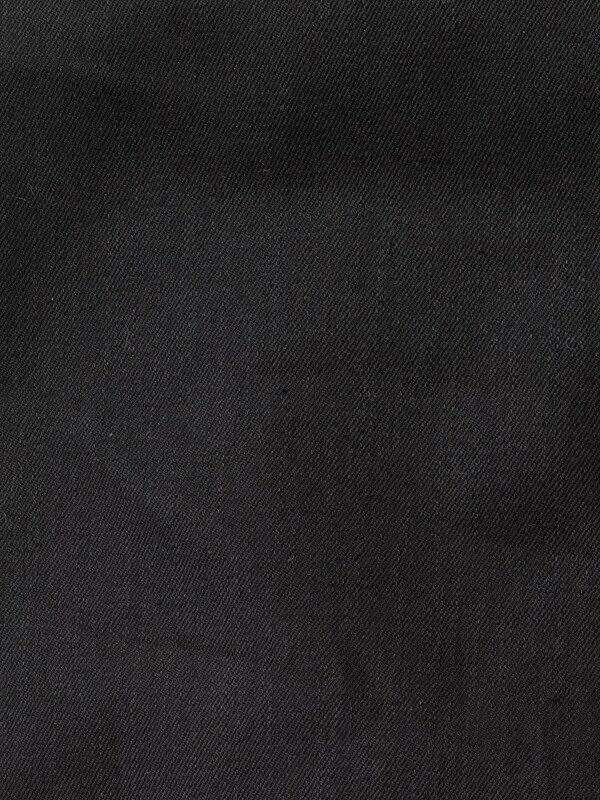 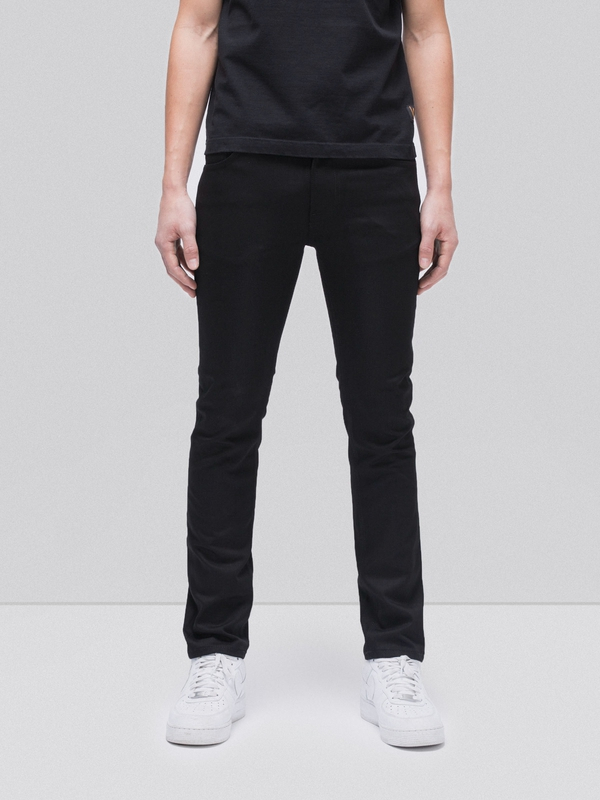 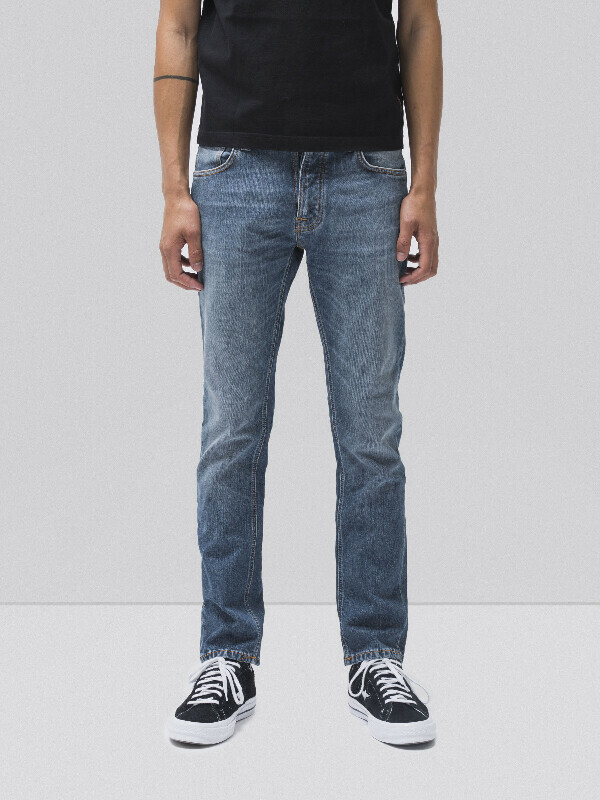 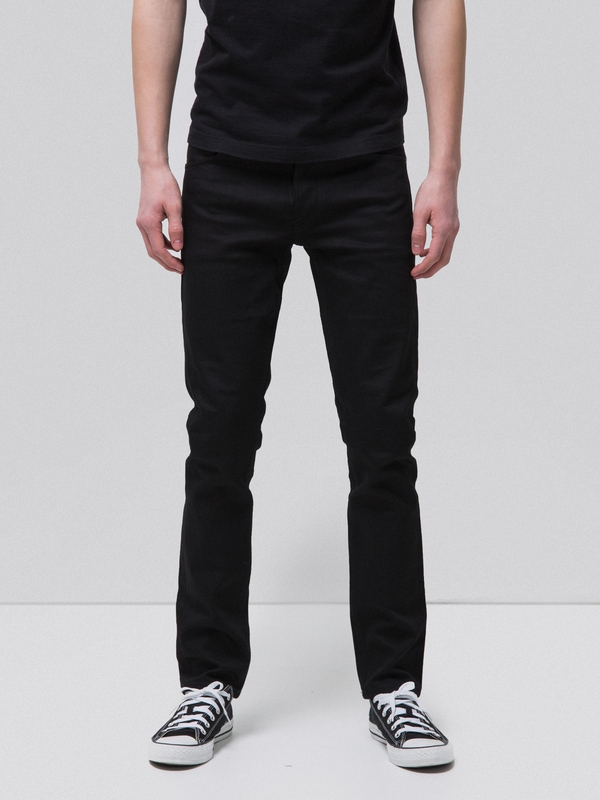 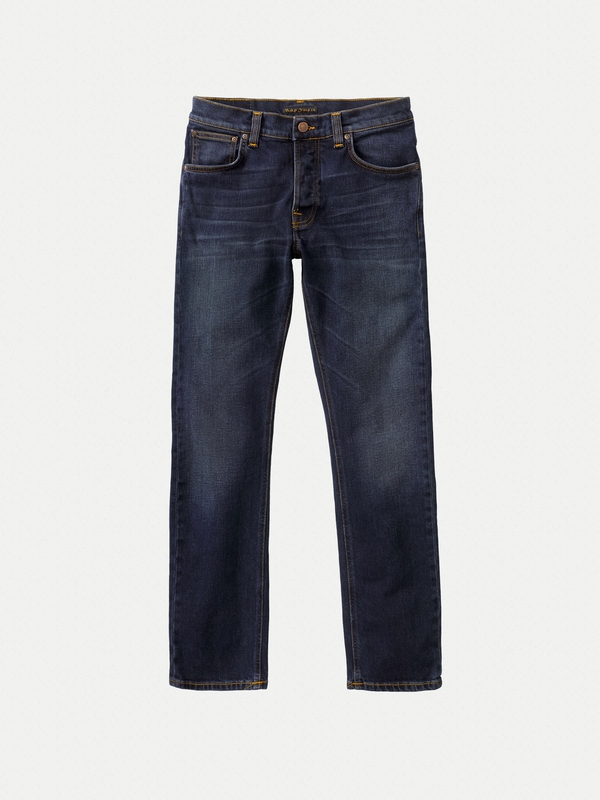 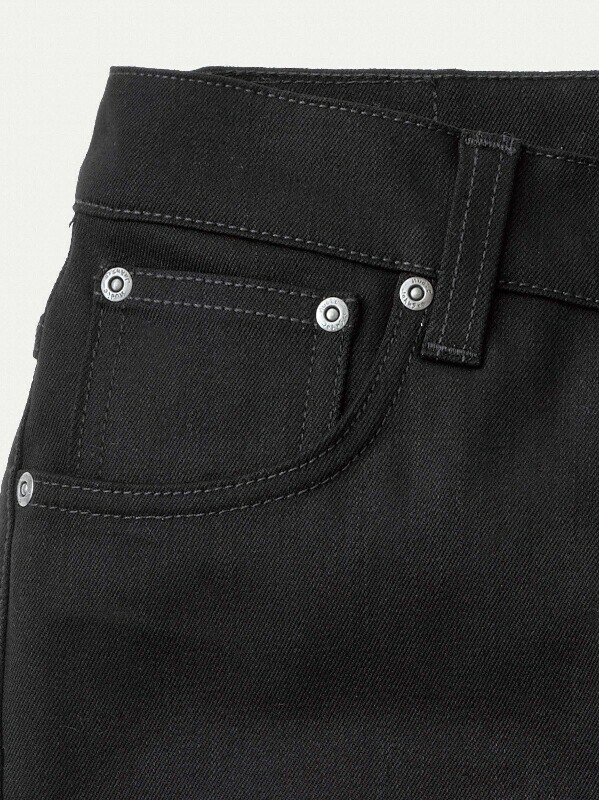 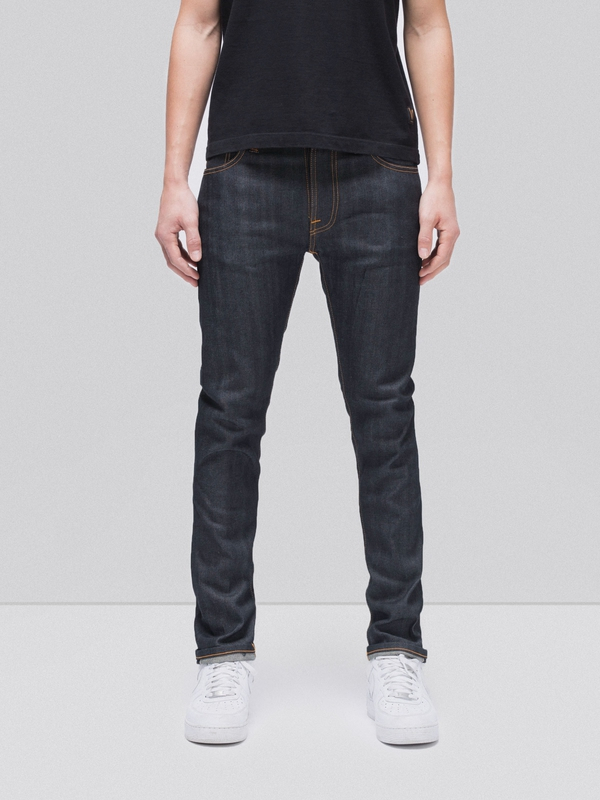 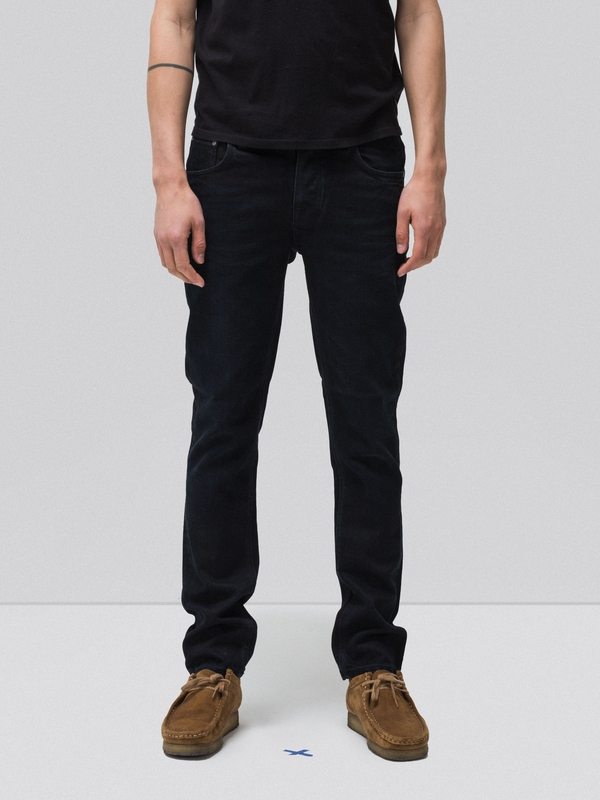 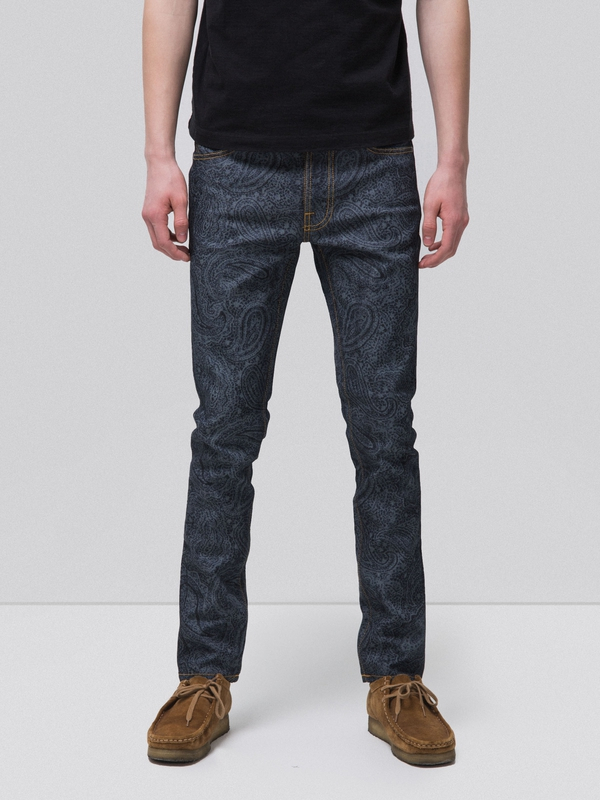 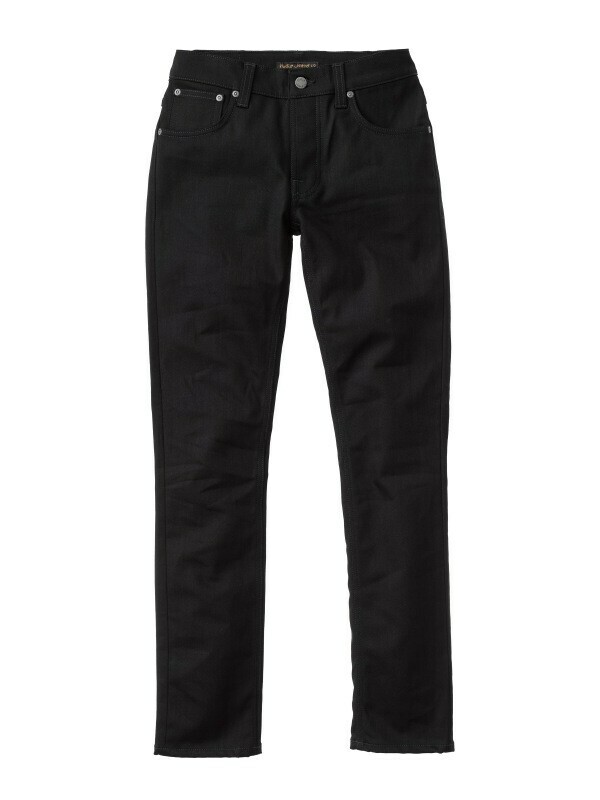 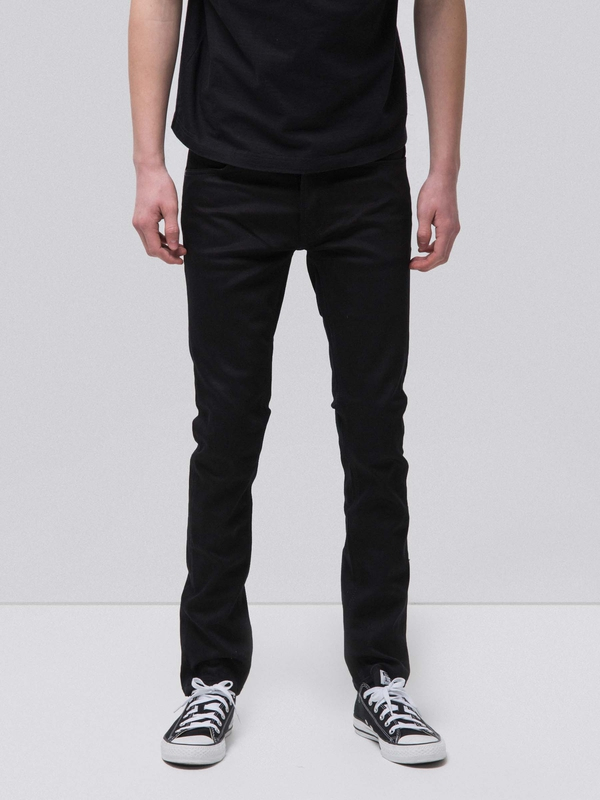 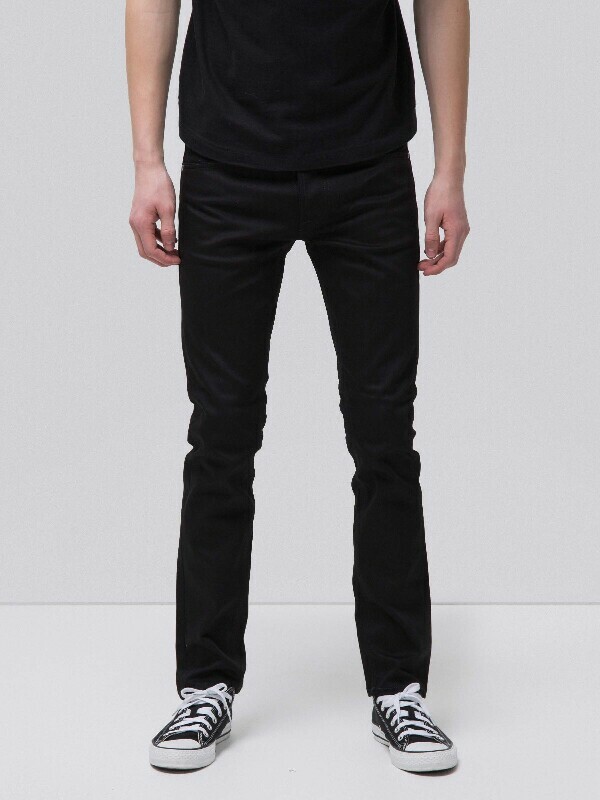 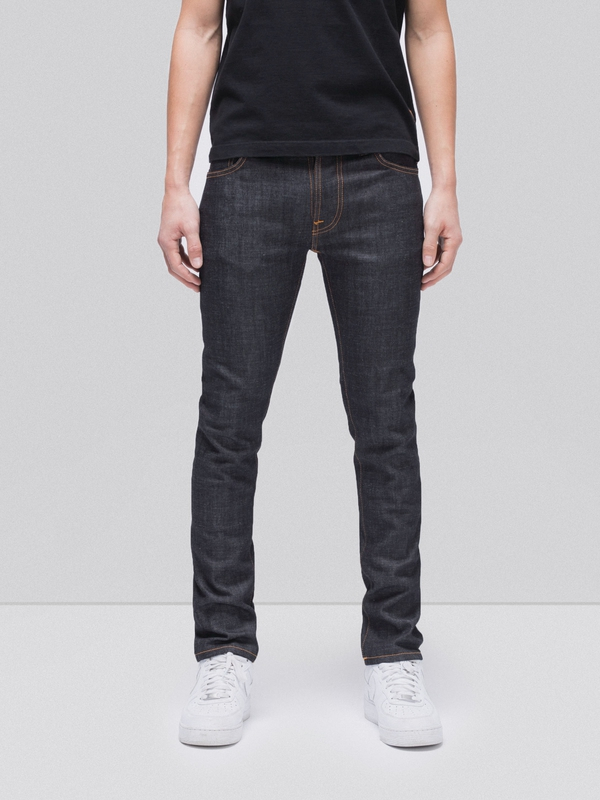 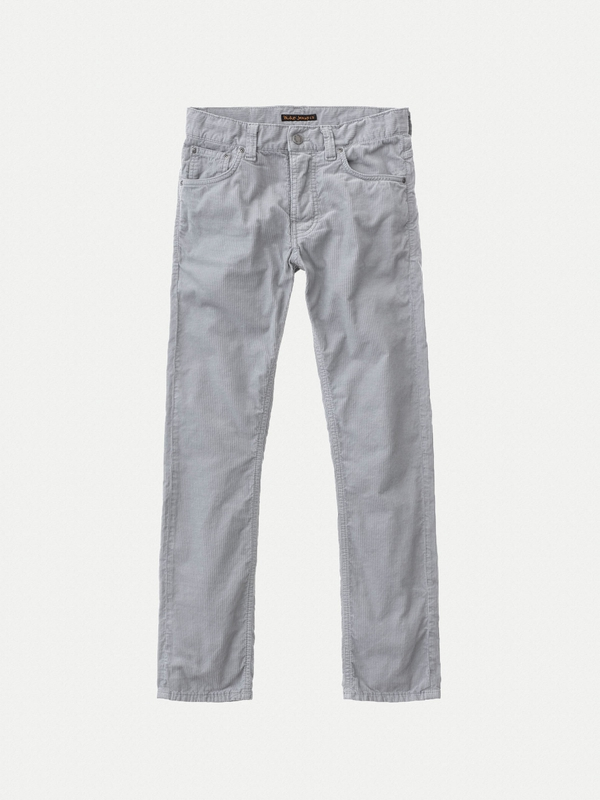 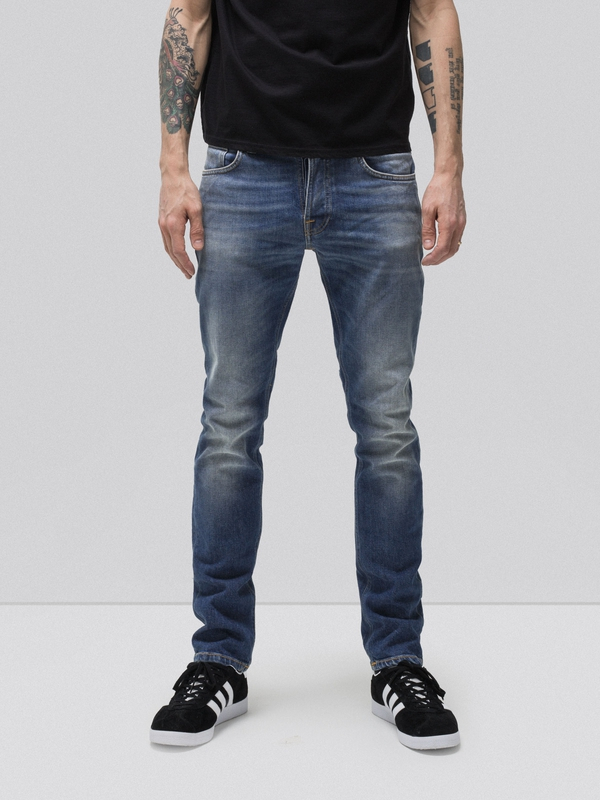 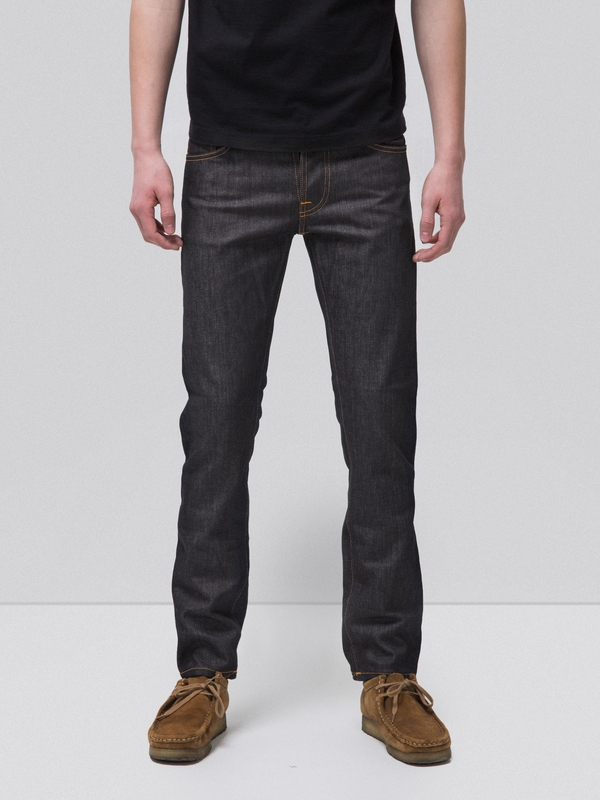 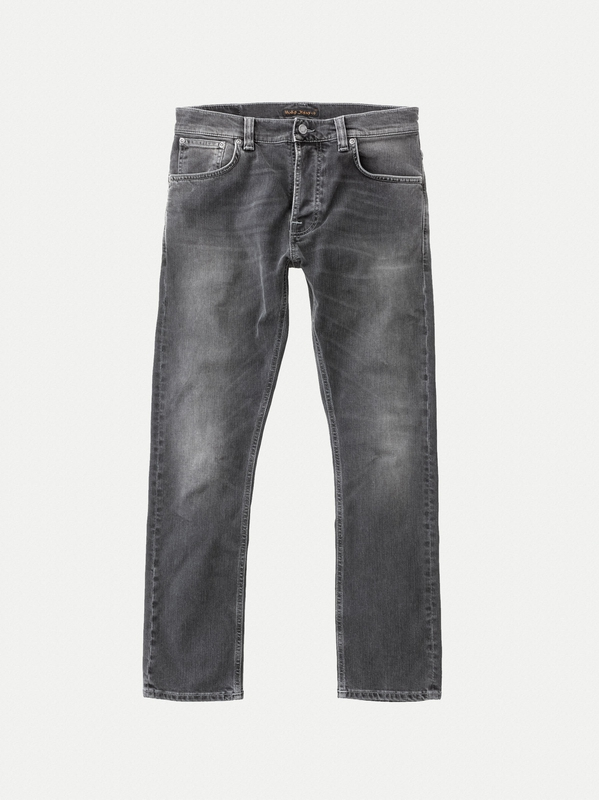 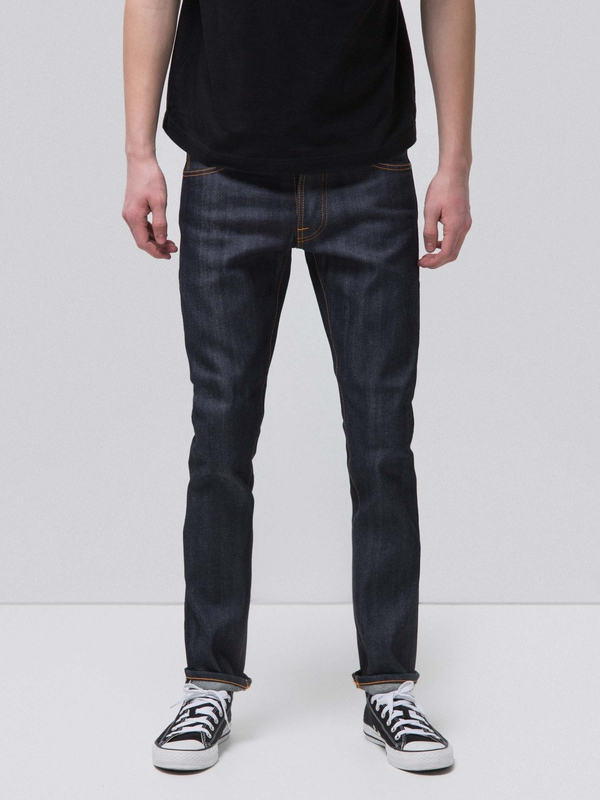 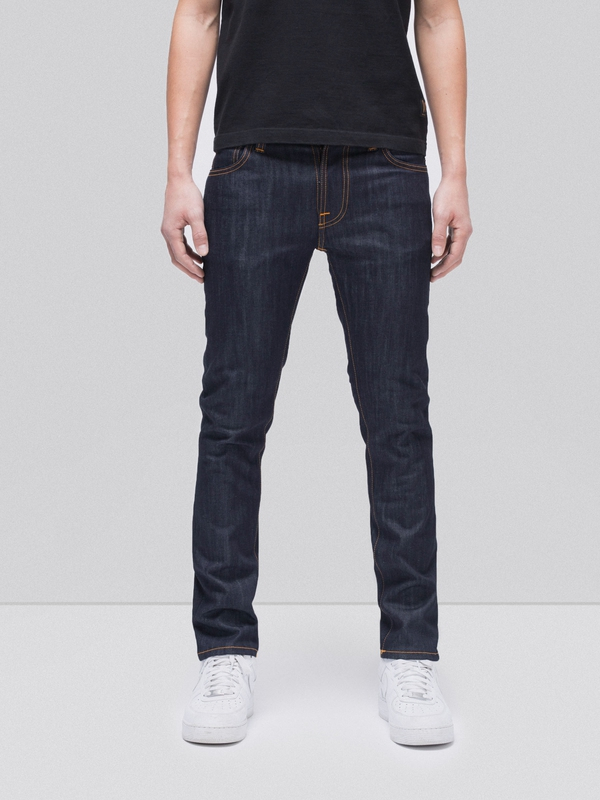 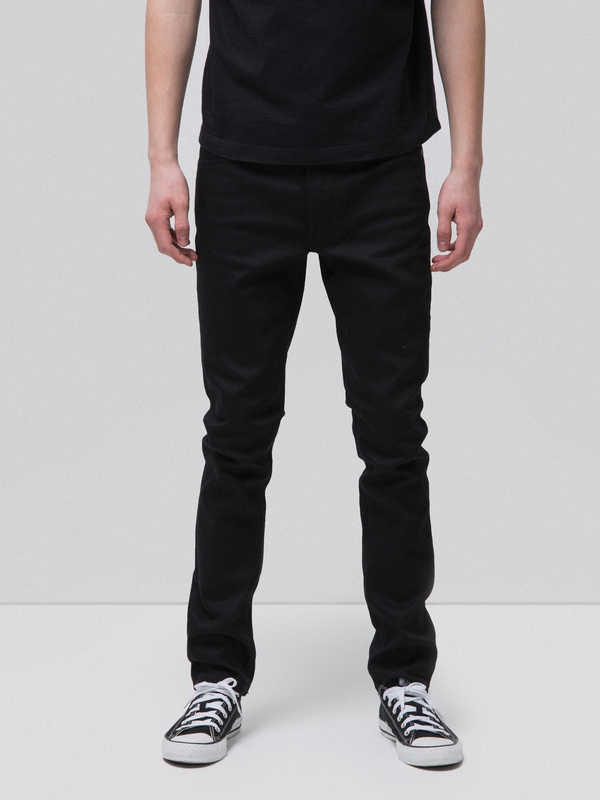 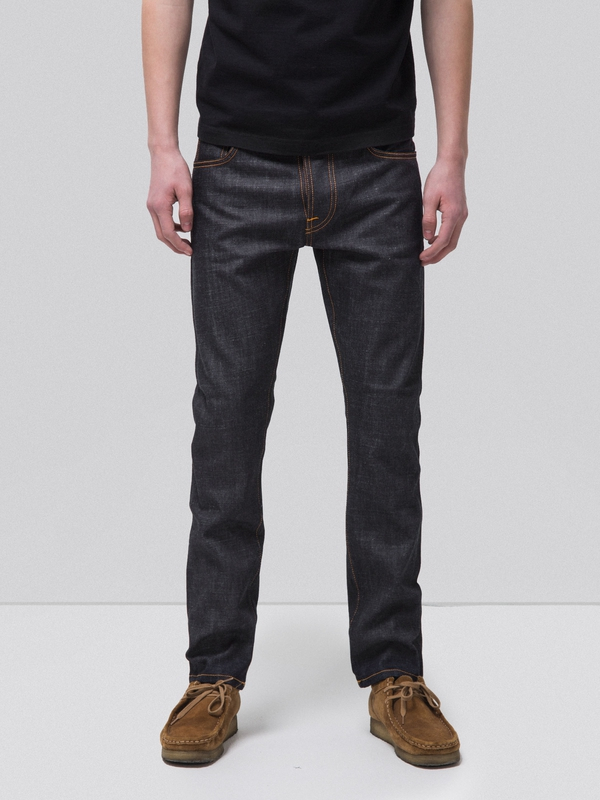 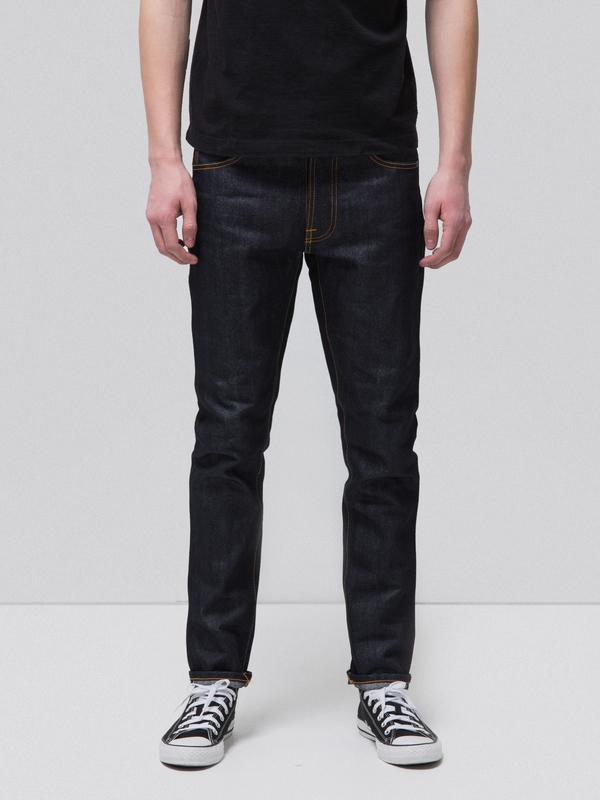 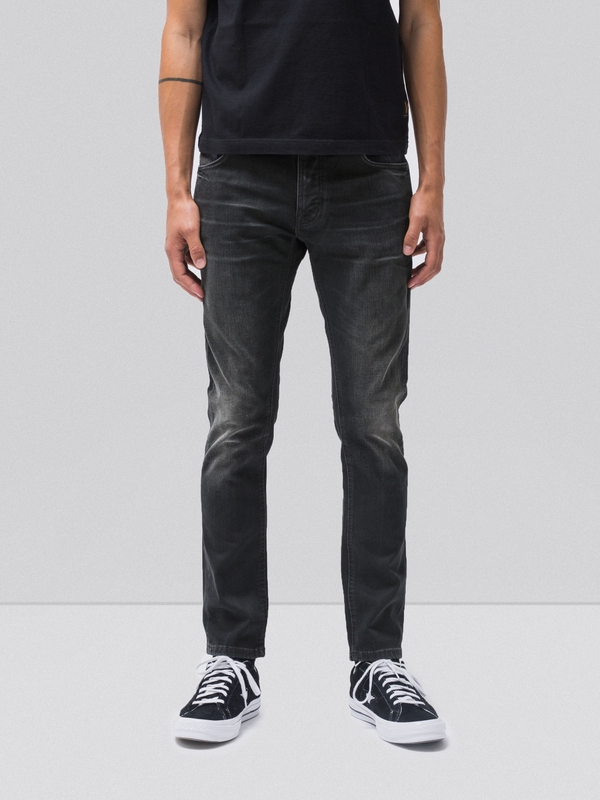 Jeans made in dry, black, comfort stretch denim with serious break-in potential. 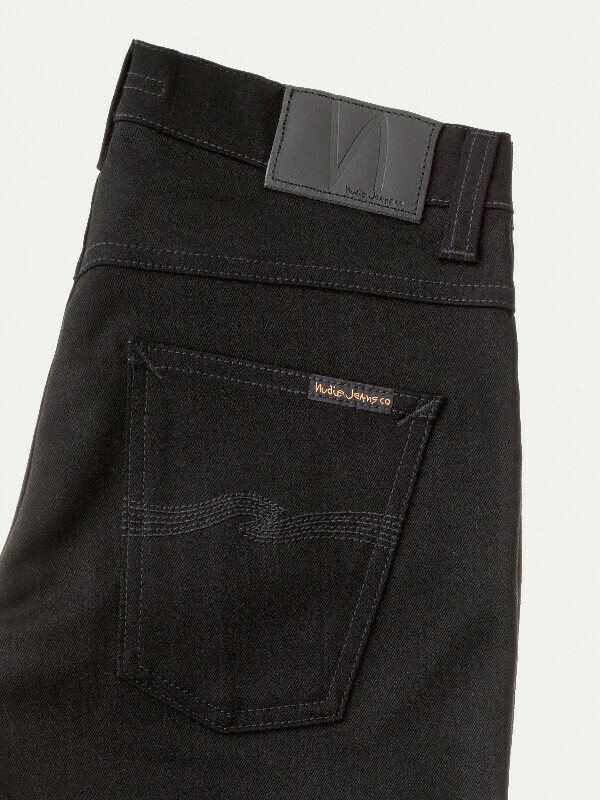 The yarns have a white core, and with 6 months of hard, everyday wear you will end up with some really beautiful wear & tear. 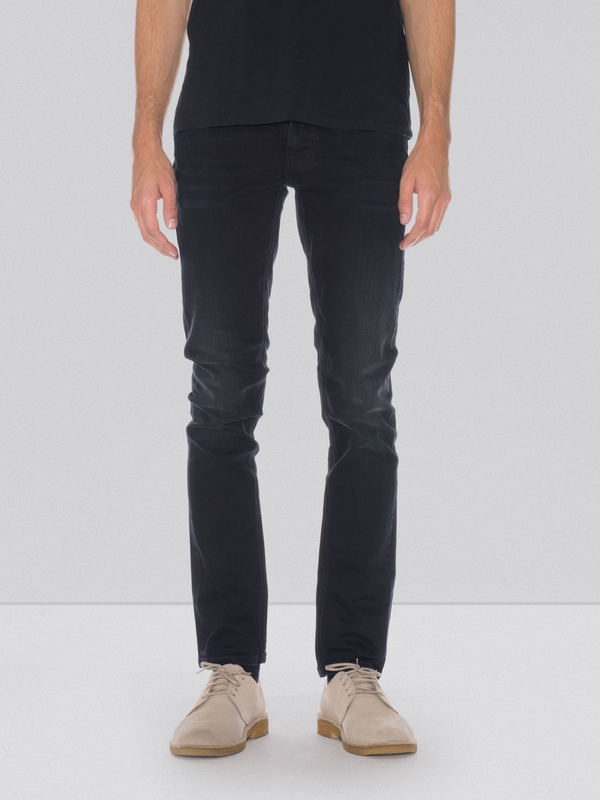 6 months is a long time, and it´s only a recommendation. 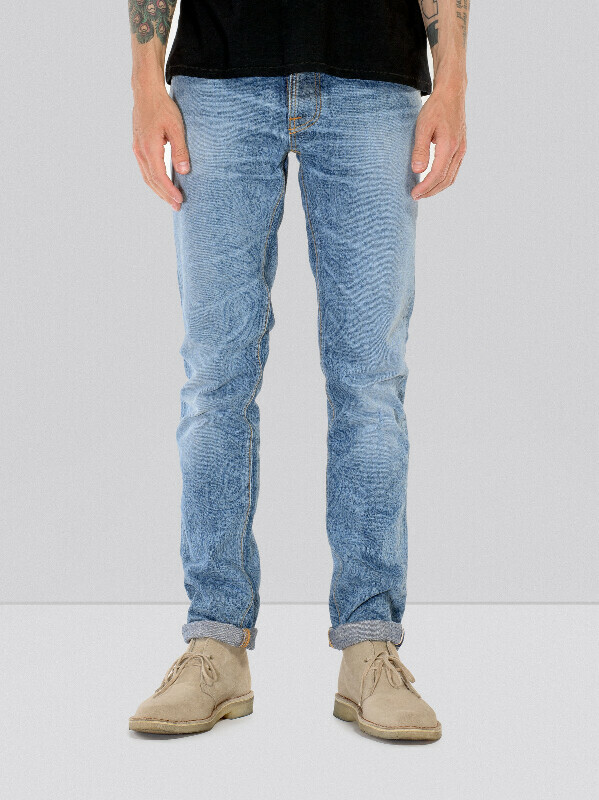 As long as you give them love, the result will be great.